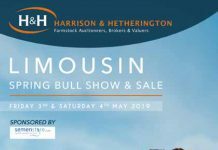 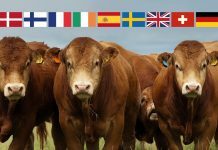 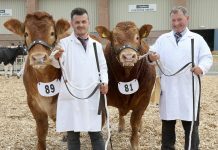 Another spectacular show of young Limousins took place at Dumfries on Monday 15th October. 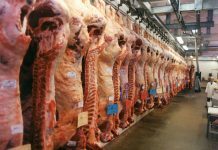 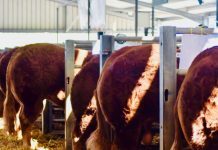 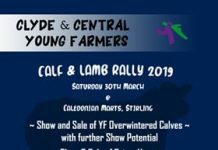 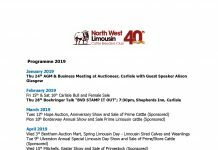 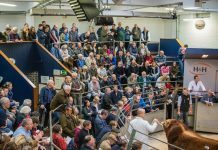 C & D Auction Marts Ltd held their annual Show and Sale of Suckled Calves and Store Cattle. 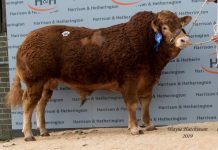 Centre records were smashed with the days Champion, a home-bred suckled calf from first generation farmer Gary Bell who runs his commercial operation at Haas Side Farm in Lockerbie. 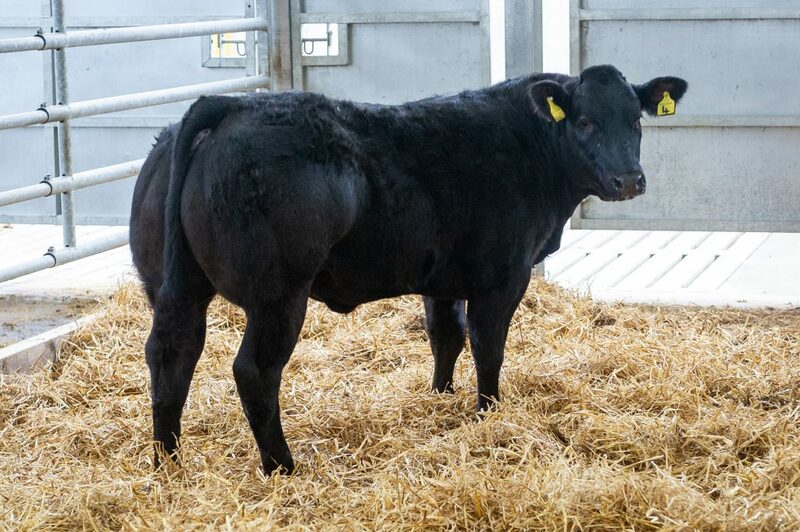 His much admired March born stylish black Limousin cross heifer sold at £4,100 to local show man Ali Jackson for £4,100. 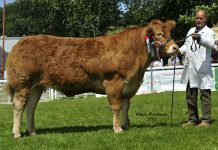 At £2,400 came a May born home-bred Limousin heifer from Phillip Wharton, Snade Farm who was sold to Messrs Wilkinson, Lincolnshire.